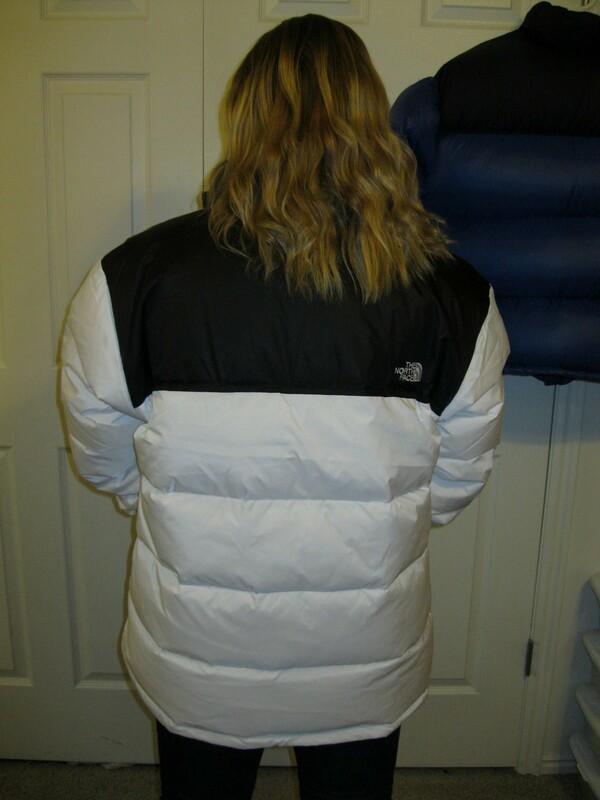 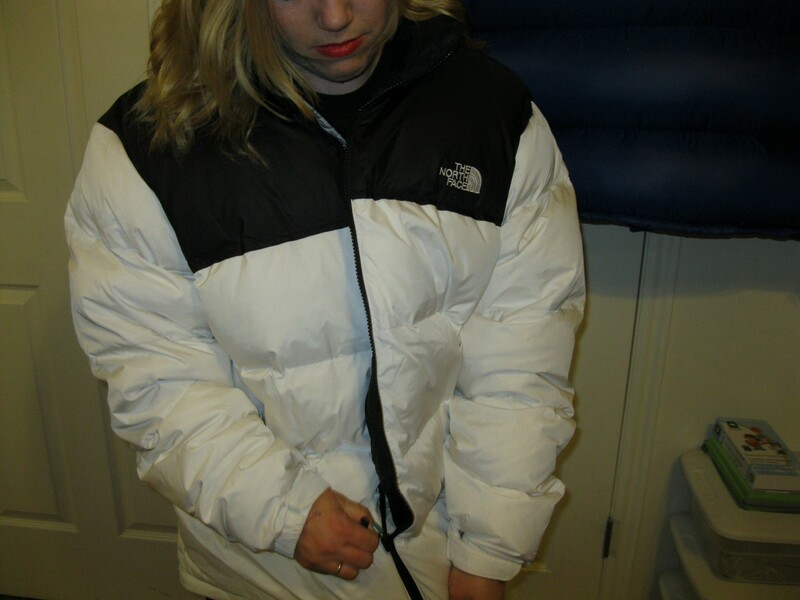 Brand New with Tags White Black Nuptse 2XL Project! 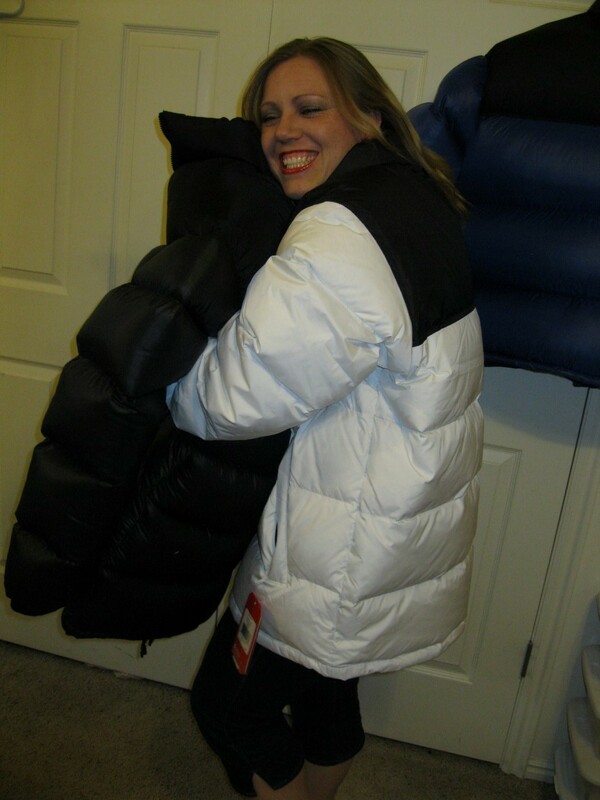 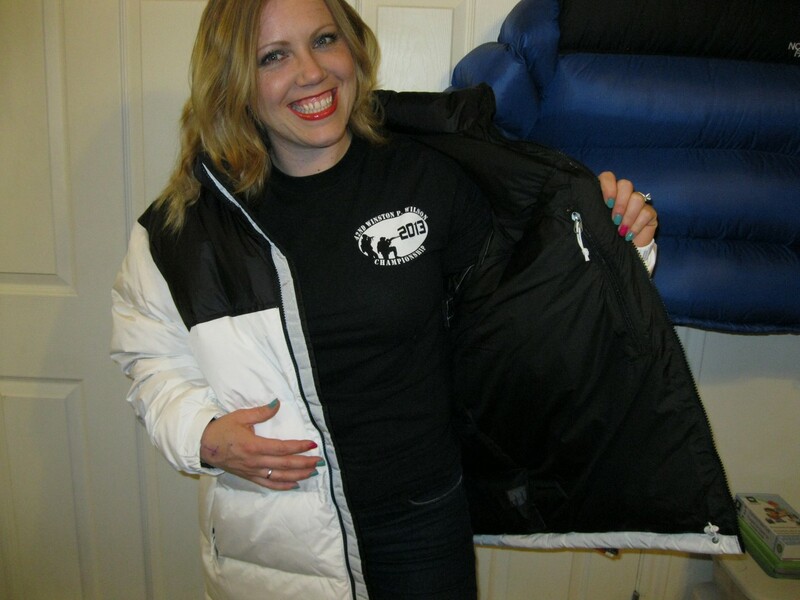 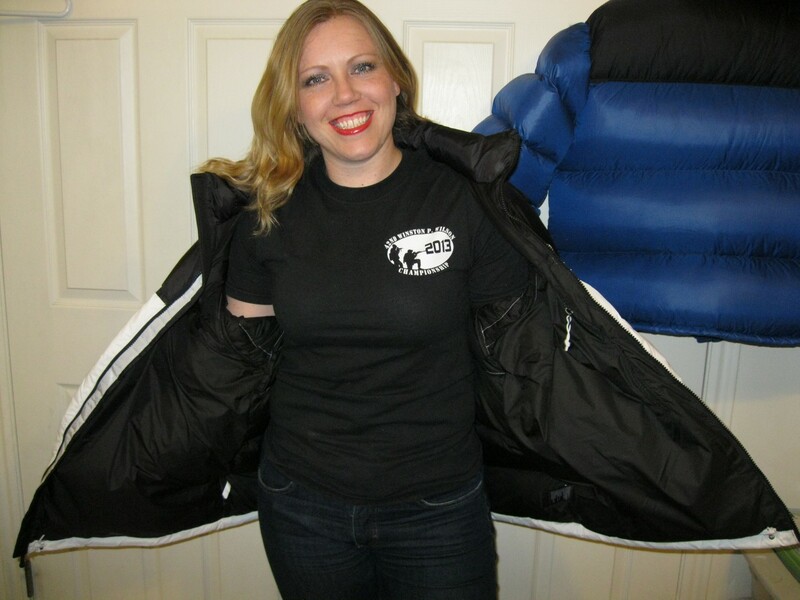 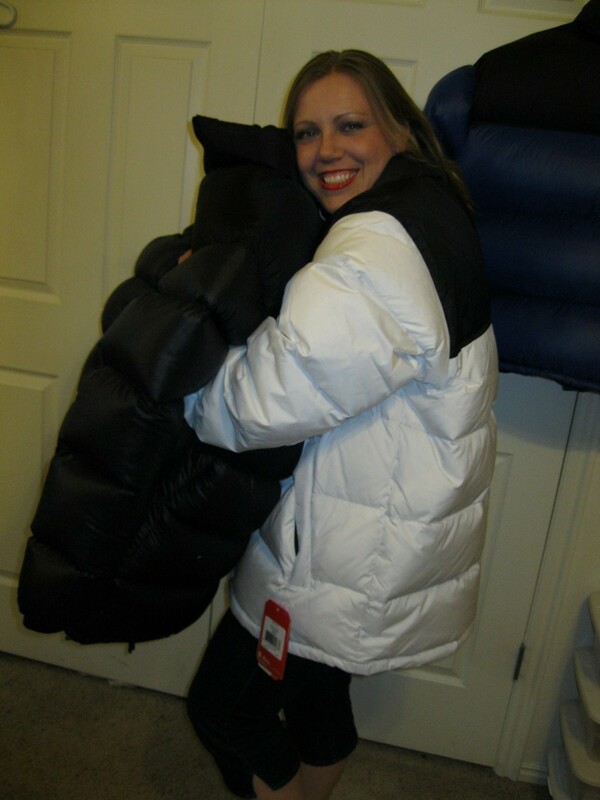 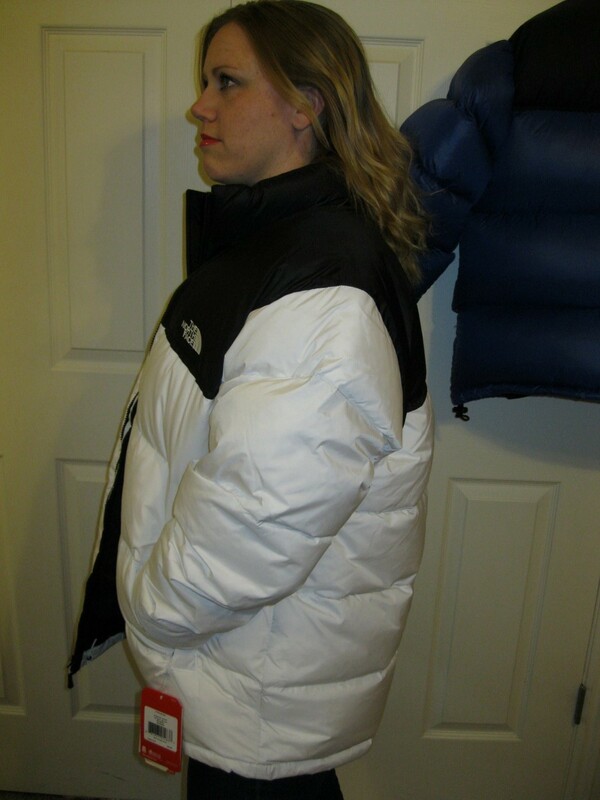 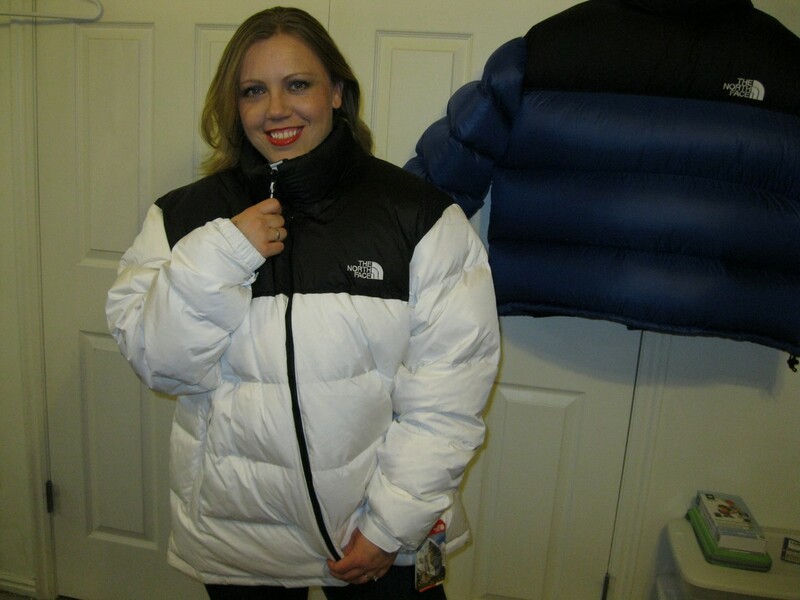 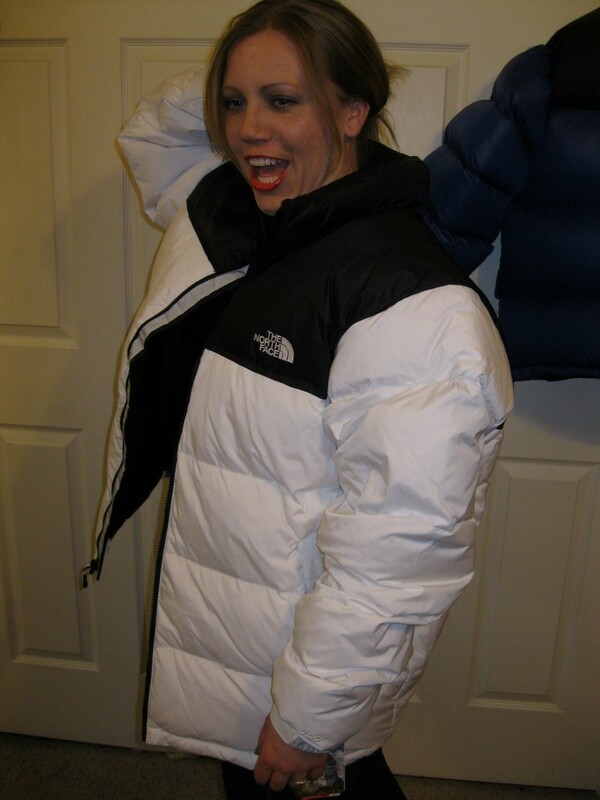 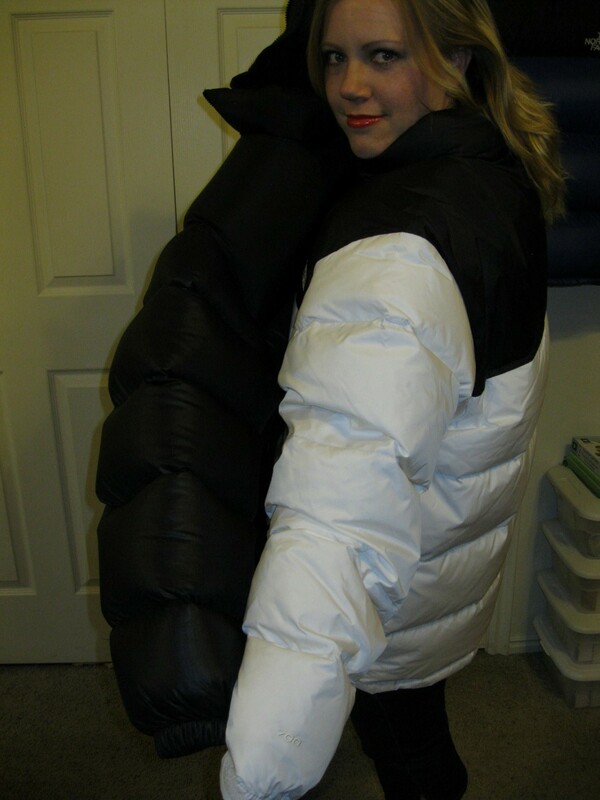 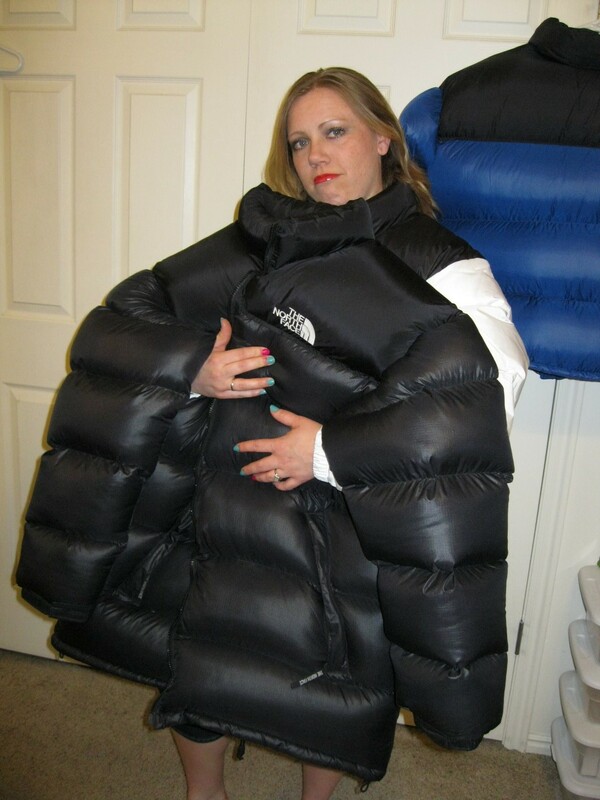 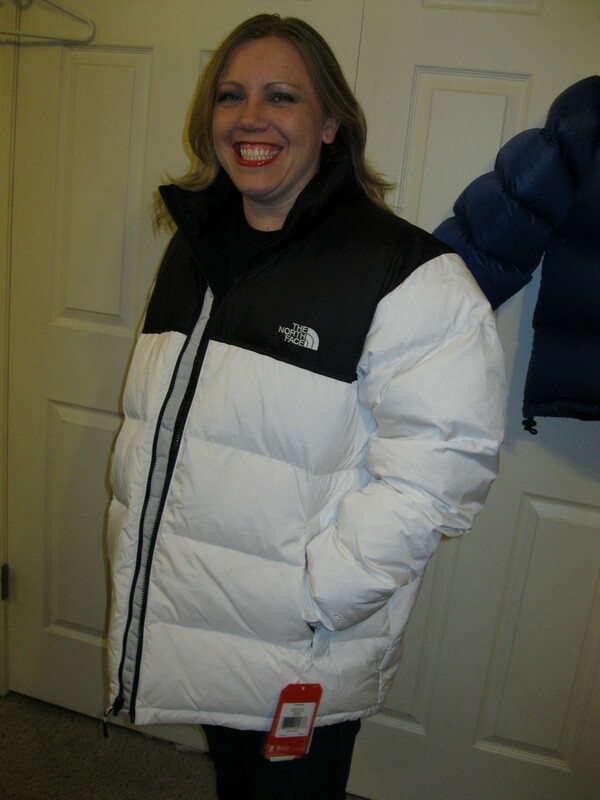 This 2XL 700 Nuptse is awesome! 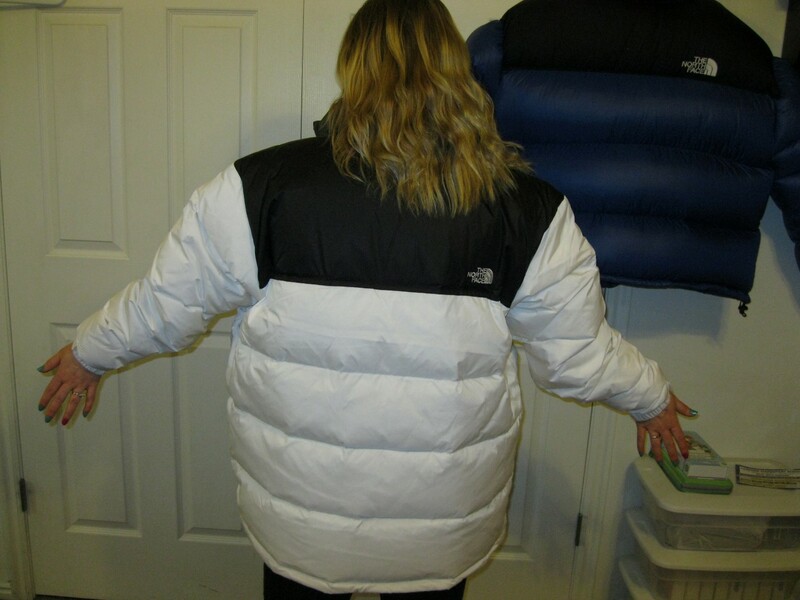 I cant wait to start on this for anyone interested and fill it with as little or as much down as you Want!